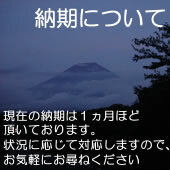 posted on 木曜日, 7月 24th, 2008 at 1:31 AM	みゃあ子の様子. RSS 2.0 feed. You can leave a response, or trackback from your own site.